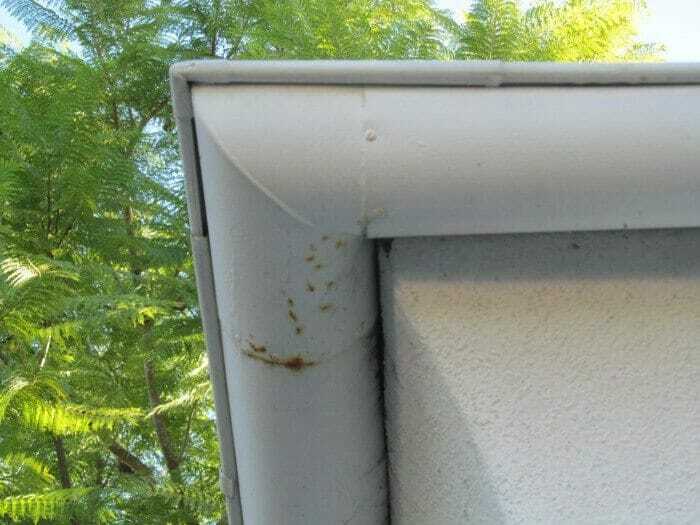 Rusted, bent and damaged gutters are generally a maintenance issue and can be easily repaired. Gutters that do not flow properly may overflow and cause staining or damage to the siding, therefore repairing these issues can help prevent damage. Bent sections can be replaced, however in many cases if the gutter is slightly bent, many people will leave the gutter as is. The same applies to downspouts. 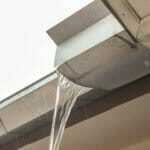 Badly damaged gutters may be replaced without much expense. At times only a small section needs replacing. 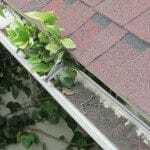 Gutters should be cleaned regularly. The recommended time between cleaning varies on the amount of exposure there is to leaves, tree needles and other foliage that may accumulate in the gutter. A minimum of once a year is suggested. 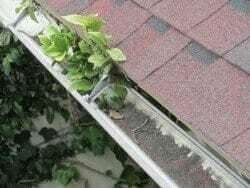 Gutters that have foliage and debris tend to trap water and overtime rust. 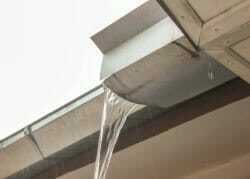 Therefore, clear flowing gutters last longer. 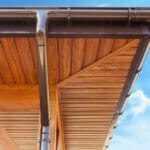 Also, bent or improperly sloped metal gutters will likewise allow water to stand and over time rust. Gutter companies can remove old gutters and replace them with new ones, often in less than a day. There are many choices for gutters, ranging from installing seamless gutters, to metal or vinyl gutters. Who to consult? Gutter contractors, roofers and qualified handymen. Home owners often repair or maintain their gutters. 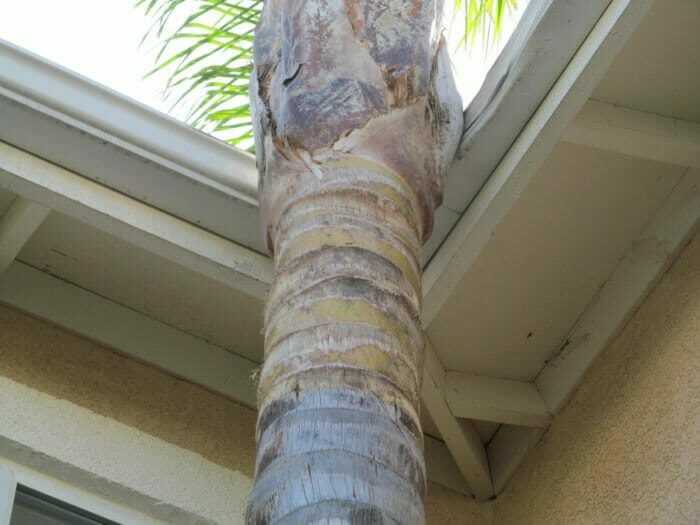 Handymen, gutter contractors and roofers likewise do this type of work.